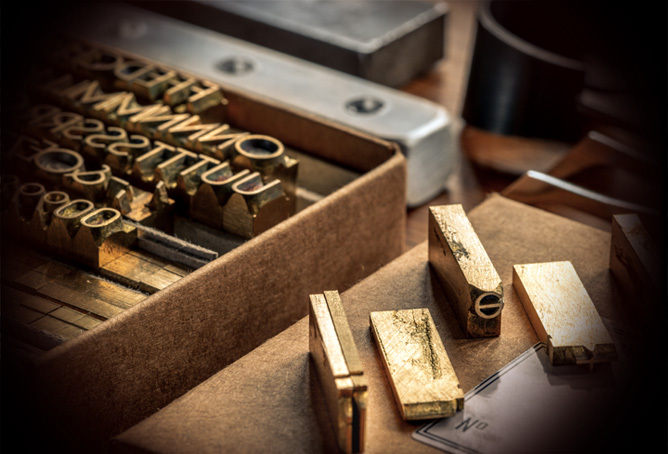 As masters of our craft, we enjoy personalising your items to your requirements to allow the recipient of your corporate gift to be appropriately recognised and valued. We can reflect the design style of each or our items by coordinating or contrasting your personalisation to best suit your design and product needs. We have a wide skill set of branding options available - colour print, blind embossing, metallic foils, coloured foils and many more. Our skilled craftspeople with great care will embellish your item to the highest standard worthy of your product. Many of our branding options are personalised by hand, so that we retain an authentic human result, well it is your personal mark after all! We can add a finishing touch to your chosen promotional gift with the addition of individual names or initials on your product. 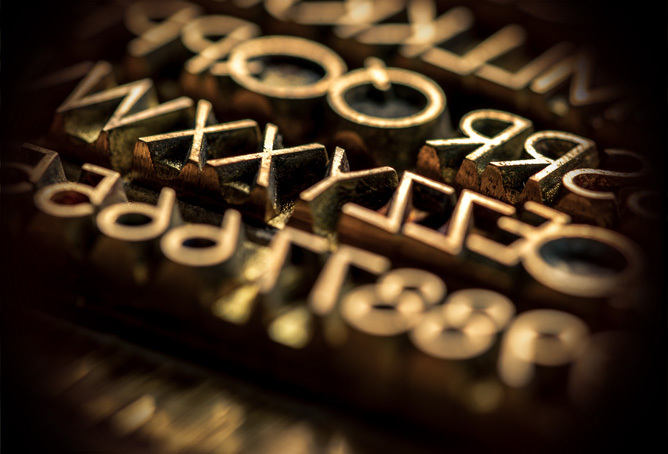 Choose 1 or 2 lines of personalisation which can comprise of up to 25 characters on each line. Suitable for individual names or a set of initials.